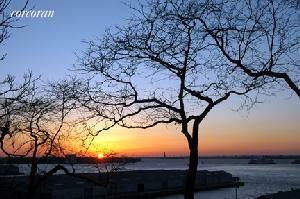 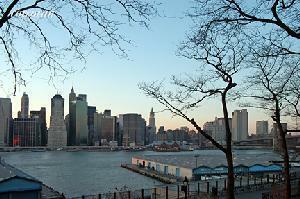 Breathtaking Sunset River, Manhattan Harbor, and Skyline Views! 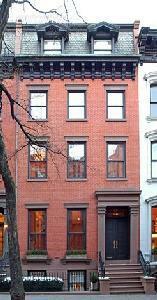 This exceptional 25′ mansion is for the discerning buyer who either: loves Brooklyn Heights or cannot find a home they love in Manhattan, and someone who appreciates the finest design and renovation! 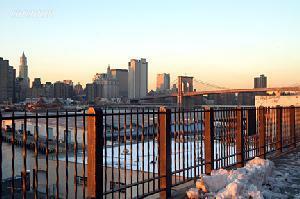 Hop across the bridge to Brooklyn Heights to see this truly exquisite historic renovation on the Promenade! 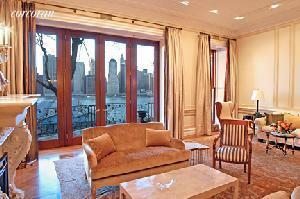 This elegant home has views to the Statue of Liberty and the downtown city skyline from every one of the five floors. 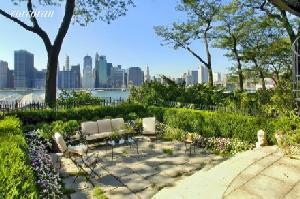 It includes an elegant English garden, plus 2-3 other terraces on the river. 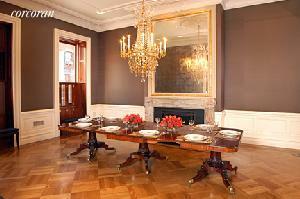 A formal parlor floor has an astounding living room with floor-to-ceiling windows leading to a custom-designed wrought-iron terrace and one of the finest formal dining rooms. 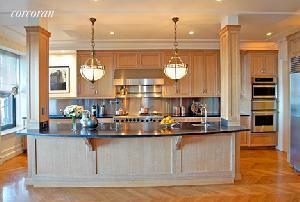 The casually elegant entertaining floor features: family room and superb eat-in kitchen leading to the wonderful garden. 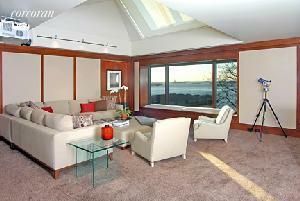 The top floor features a spectacular media room with skylight. 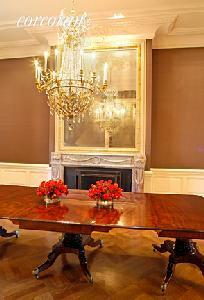 Hand-chosen and well-researched architectural and design detailing throughout. 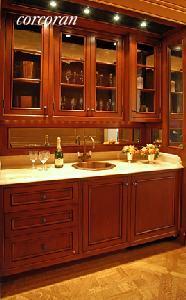 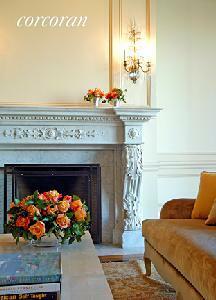 The list includes imported marble mantles, plaster mouldings, and custom woodwork and flooring. 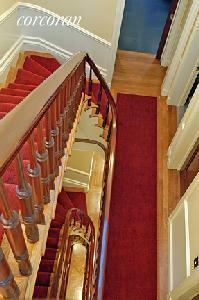 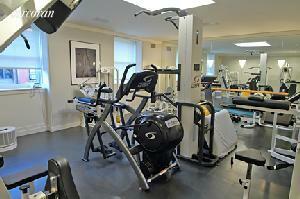 In addition there is a large fitness room, a well-designed period elevator and abundant storage. 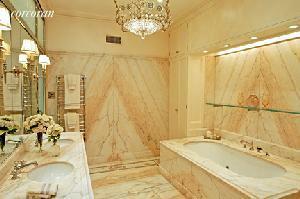 This house is a treat for the eyes and soul! 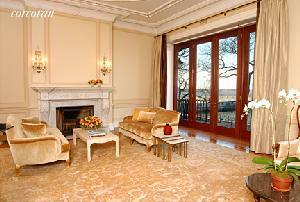 You will not be disappointed in this truly magnificent home designed for comfort and luxury.